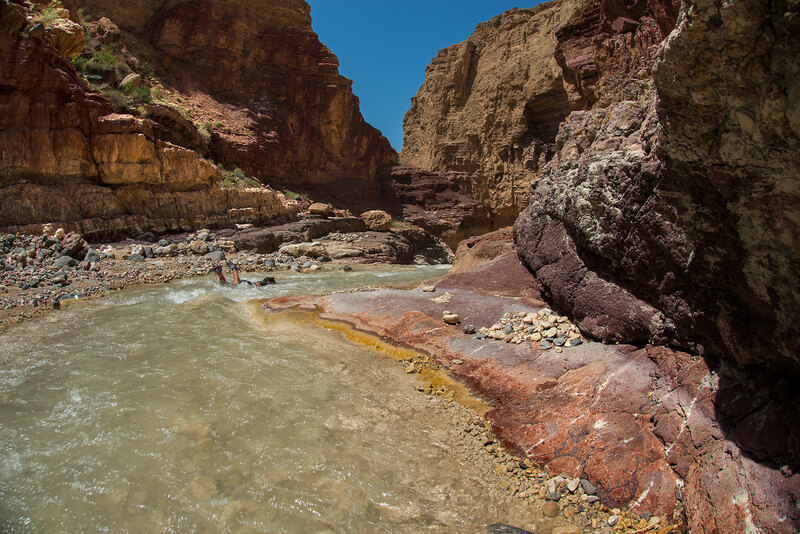 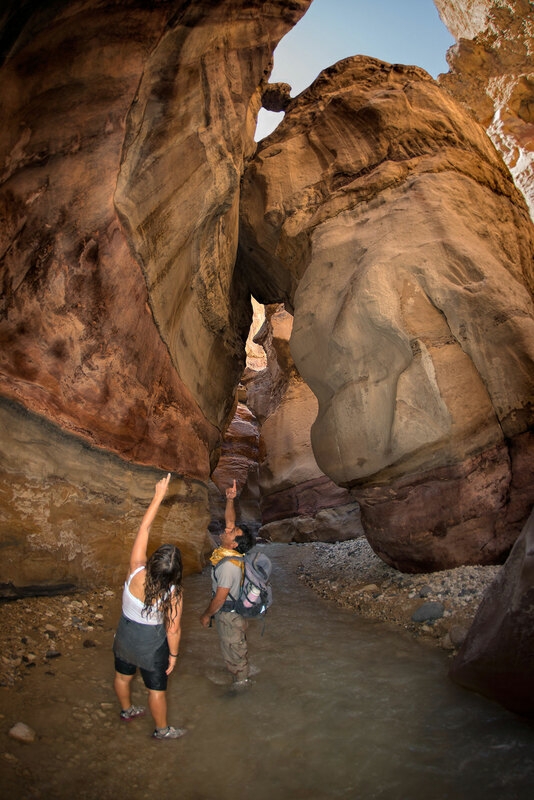 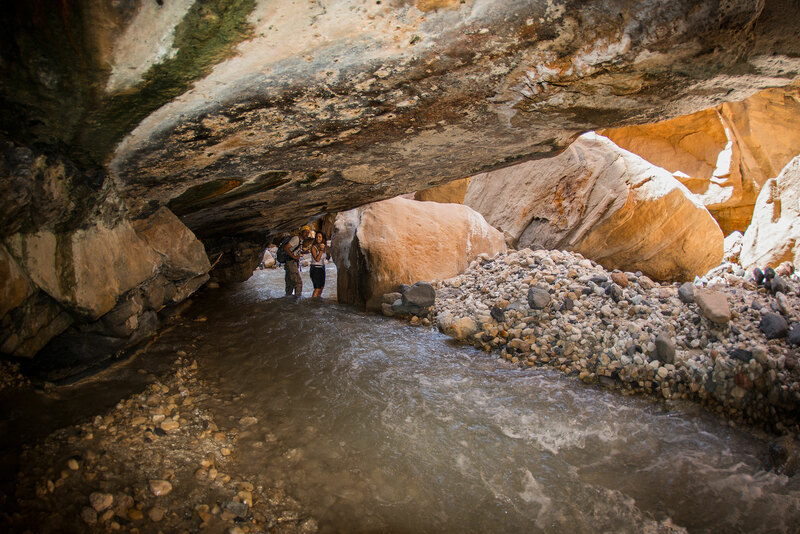 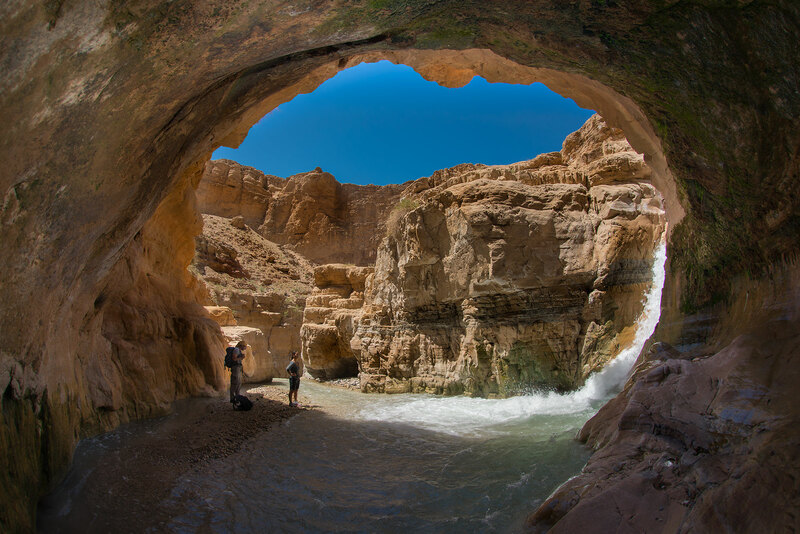 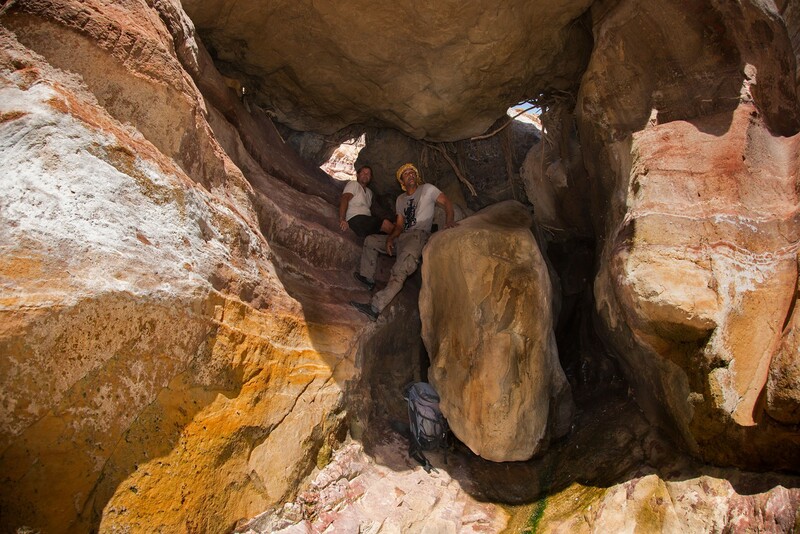 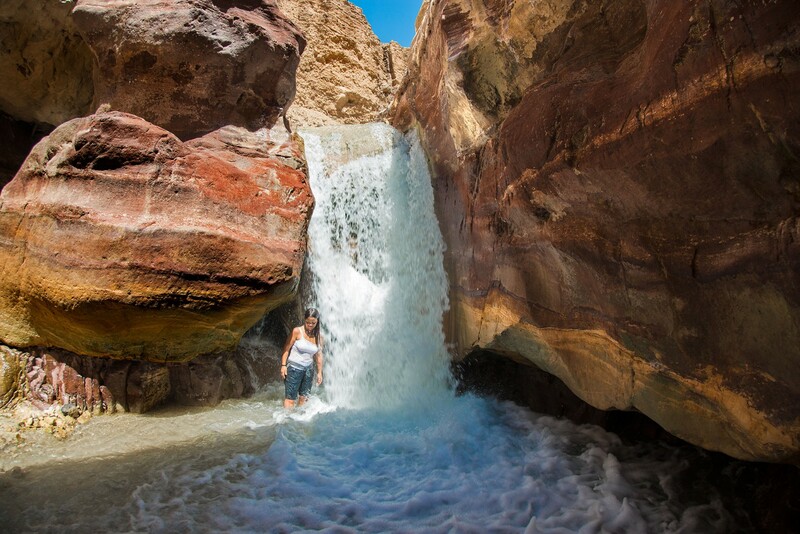 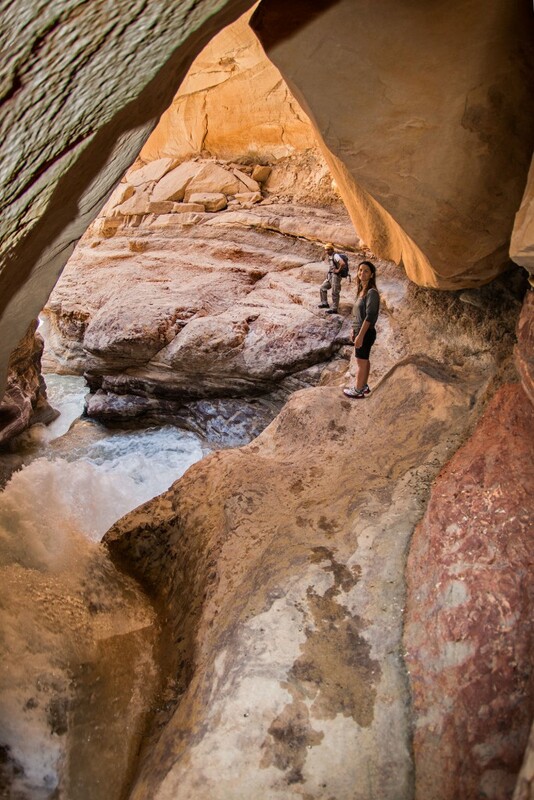 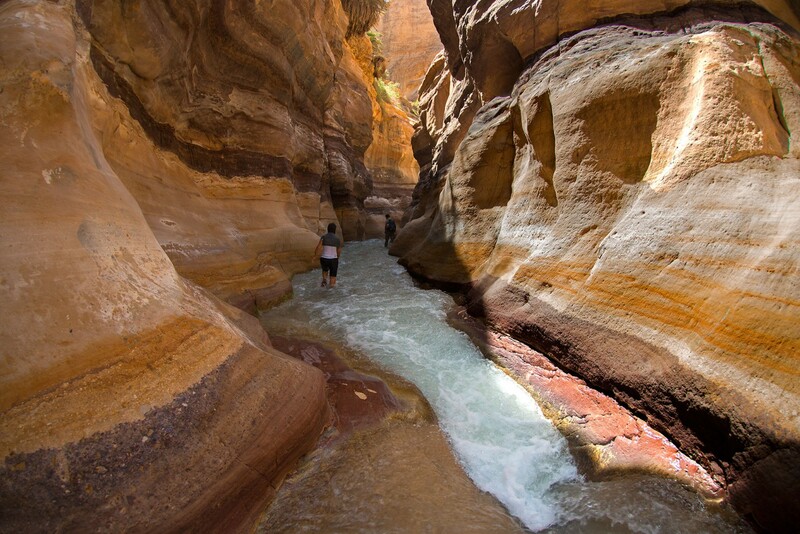 Wadi Zarqa Maain is a long and deep Canyon with a water source of a warm deep underground spring. 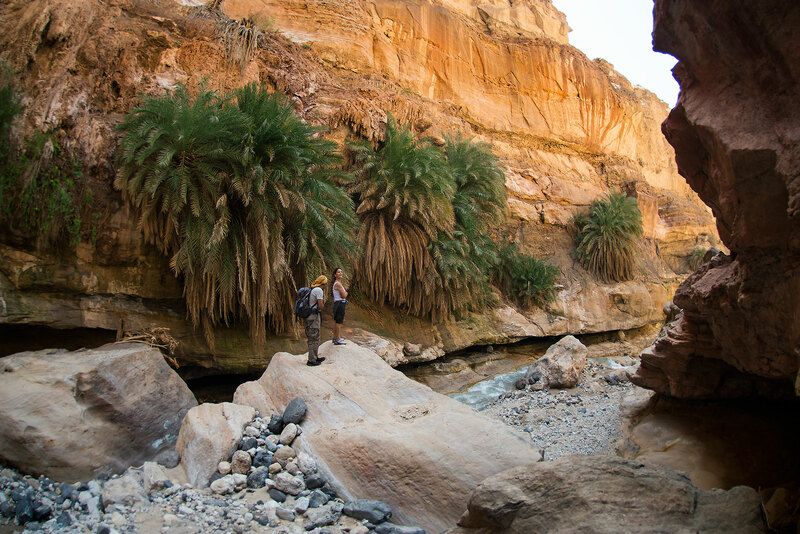 The trail is mostly narrow, with two major waterfalls . 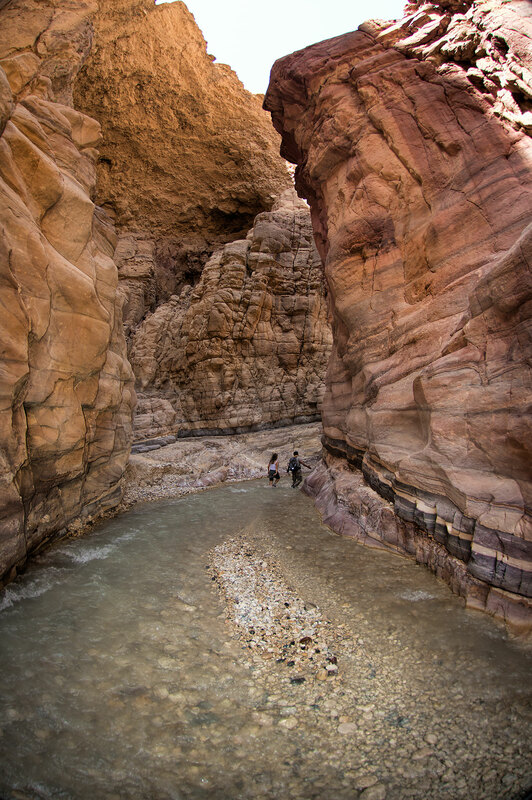 A true adventure trail.